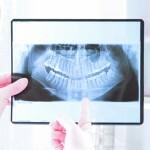 Your dental health is an indicator of your overall general health. Healthy dental hygiene habits, like proper brushing and flossing and regular dentist visits, are the best ways to prevent major dental problems with your teeth and periodontal gum disease. 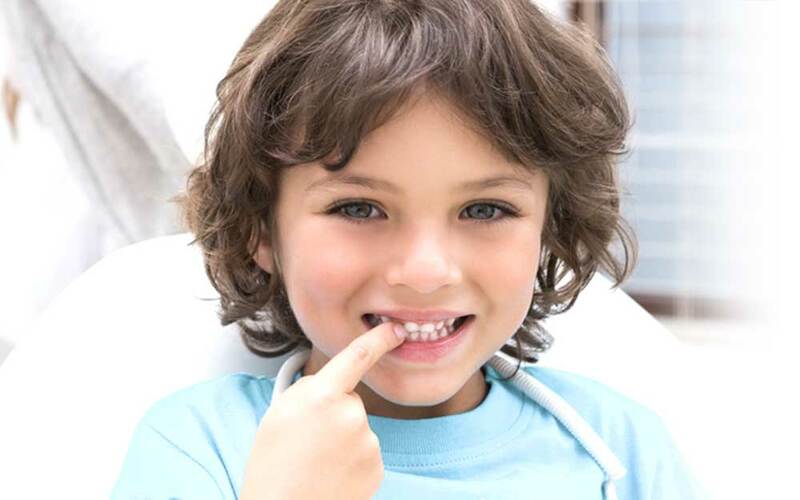 Recent studies have linked oral health issues to systemic diseases such as coronary artery disease, premature birth, low birth weight, and complications with diabetes. You will also have a thorough examination of your teeth, bone structure around the teeth, oral cancer screening, and a TMJ evaluation performed by Jeffrey Fox, DDS and Keith Vibert, DDS.